Developed by Liniar in conjunction with the world’s leading lock manufacturers, the revolutionary ModLok™ technology is available in our bi-folding and patio door systems. 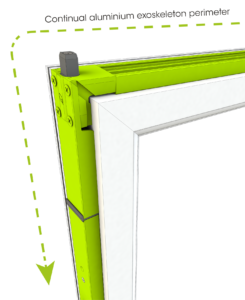 The patented ModLok™ system not only provides the most secure locking mechanism and unbeatable strength, enabling even wider door configurations, but also enables the uPVC to be disposed of in the most environmentally friendly way possible at the end of its life. ModLok™ is a highly innovative combined reinforcing and locking mechanism, bringing additional strength and rigidity to the doors and enabling you to have even wider configurations of bi-folding and patio doors. Combining aluminium reinforcing within bi-fold and patio doors and the frame with a high security locking mechanism, Liniar’s ModLok™ offers all the structural benefits of an aluminium door set combined with the thermal benefits of uPVC – bringing you the best of both worlds. The Liniar bi-fold door provides the strength and rigidity of an aluminium bi-fold combined with the thermal efficiency and colour options of a uPVC door. The ModLok™ exo-skeletal system ensures only the master door will open first, so there’s no chance of spraining locks by trying to open the wrong door. The shootbolt locking mechanism designed into each Liniar ModLok™ bi-folding door ensures that it is bolted firmly into the stainless steel track, maximising security. 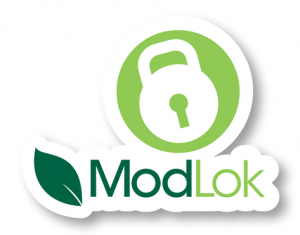 ModLok™ also offers enhanced security features, including three opposing hooks and two shootbolts built in to every master door, plus two anti-lift shootbolts on every slave door. Liniar’s ModLok™ has been designed to take the uPVC sector into new areas. Its fully patented aluminium exo-skeleton means that our bi-folding doors can now reach the same size parameters as their aluminium counterparts – you can choose up to 7 panes wide to span the entire width of your garden room and open it to the outside. We’ve added slim hinges with the fixings hidden inside, not only maintaining the sleek lines but enhancing security as they can’t be unscrewed from outside. We wanted to offer a low threshold, without the need for expensive and messy excavation, so we designed our own clever solution. We’ve even designed folding keys to avoid any problems with them being left in the locks during operation – it’s often the small things that make a huge difference. 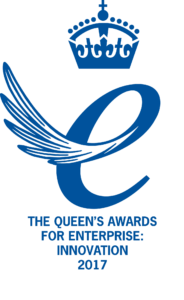 The unique design of the ModLok™ bi-fold earned Liniar the ultimate accolade for UK businesses in 2017 – a Queen’s Award for Enterprise in Innovation. The Liniar patio system features the innovative ModLok™ system to combine steel reinforcing with a high security locking mechanism – offering far greater security than other patio door systems. With four hook bolts plus two shootbolts at the top and bottom of the sliding door, the Liniar patio’s locking mechanism has been designed so the hooks don’t protrude into the room, even when the door is open, making it extremely family friendly. To make the patio door even more secure, you can choose the latest ‘anti-snap’ locking cylinders. With 3-star security, these cylinders offer even greater protection against the more determined would-be intruder using tools to break the cylinder and gain entry by manipulating the door to open. 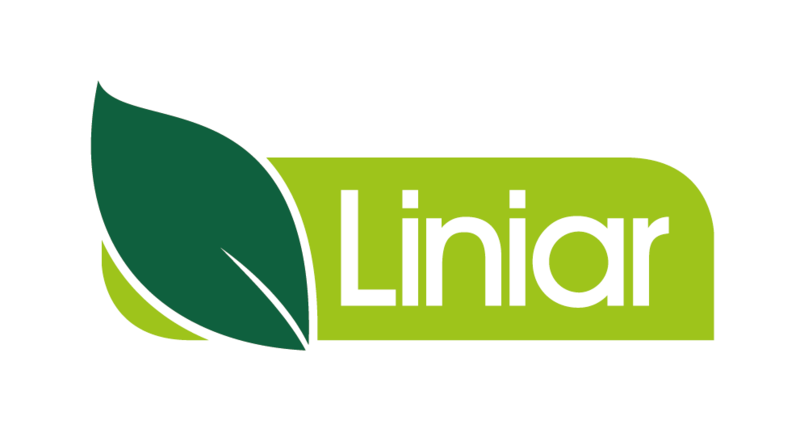 The Liniar low threshold is thermally broken, adding to the energy efficiency of your patio doors. As with the bi-fold low threshold, no excavation is required to fit the low threshold, cutting down on installation time and upheaval. Choose from silver or gold options to co-ordinate with your handles. Not often considered when buying a new product for your home, ModLok™ technology has a big environmental advantage when the doors eventually come to the end of their life. Metal parts included in other uPVC systems mean that they cannot easily be recycled without lots of effort to strip them down. However, as ModLok™ comprises seamless steel sections, they are simple to separate once the doors are removed, enabling the uPVC to be recycled faster and with much less effort.